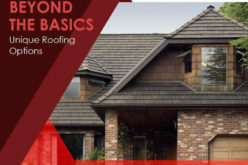 The roof of your home is an important component. It protects the contents of the home as well as the family inside. 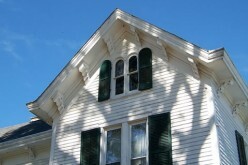 If there are issues with the roof, such as leaks, they are sometimes easy to notice if your look for the right signs. 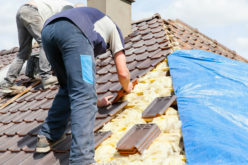 Once you see the roof leaking, you need to make the necessary repairs as soon as possible to prevent any further damage and to prevent paying for a complete roof installation. You’ve probably seen mildew and mold in the shower or other areas in the home where there is an abundance of moisture. The same mold and mildew can be seen on a leaky roof. Take a step outside to view the roof. If there are dark spots, then it’s likely mold that has formed from the roof leaking over time. 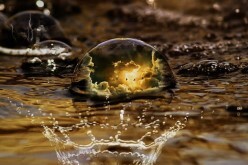 The issue occurs in many homes that are in warmer climates and those that see a significant amount of rain. An idea to prevent mold from forming is to change to a metal roof. 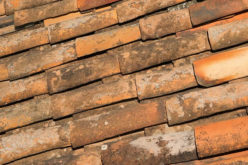 When you’re examining the roof, look to see if any of the shingles are curling or if they are buckled. 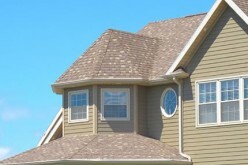 A professional roofing company can replace the shingles that are damaged. A professional can also get on top of the roof to see if there are any weak spots that need to be addressed. Curling or buckled shingles are easier to deal with than replacing the entire roof of the home and less expensive. One of the sure signs that you have a leaky roof is if you see discoloration on the ceiling of the home. This usually means that the water has started to seep into the insulation or through the wood of the home to get to the ceiling. This is an issue that needs to be dealt with as soon as possible because it can cause the rest of the ceiling to weaken and cave down. The gutters will start to decay when there is a leak. The water has nowhere to go from the roof and begins to run down the gutters, collecting in areas that become blocked. Rust will start to develop on the gutter system with moisture beginning to develop along the wall behind the drains. 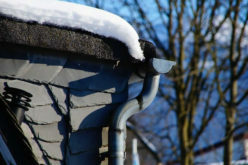 Your roof can show signs of leaking before you see any water in the home. If you can fix the issue when it’s noticed, you can save a lot of money. 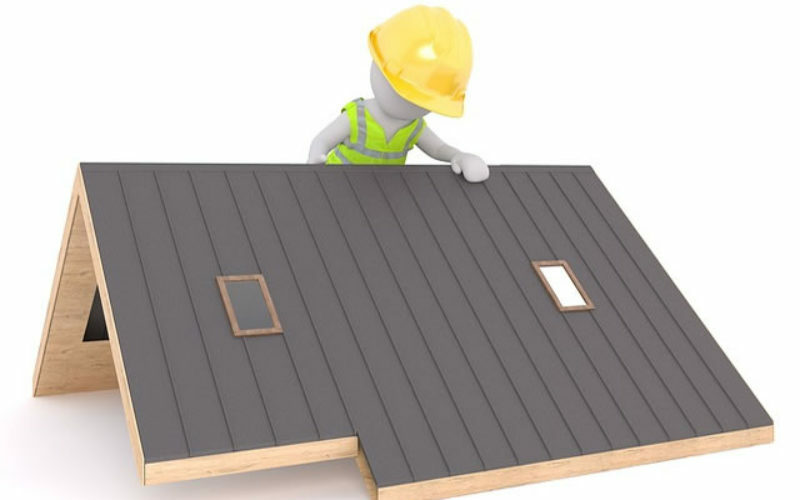 You may want to work with professionals, such as those at Stevens Roofing Corporation. 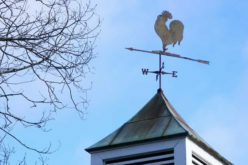 Pay attention to odd colors or designs with the roof as these are initial signs of leaking.